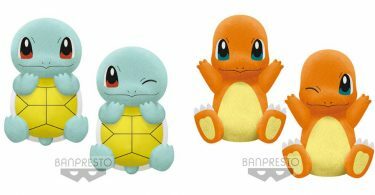 Banpresto’s Pokémon Life with Eevee series has two releases scheduled for February 2019. 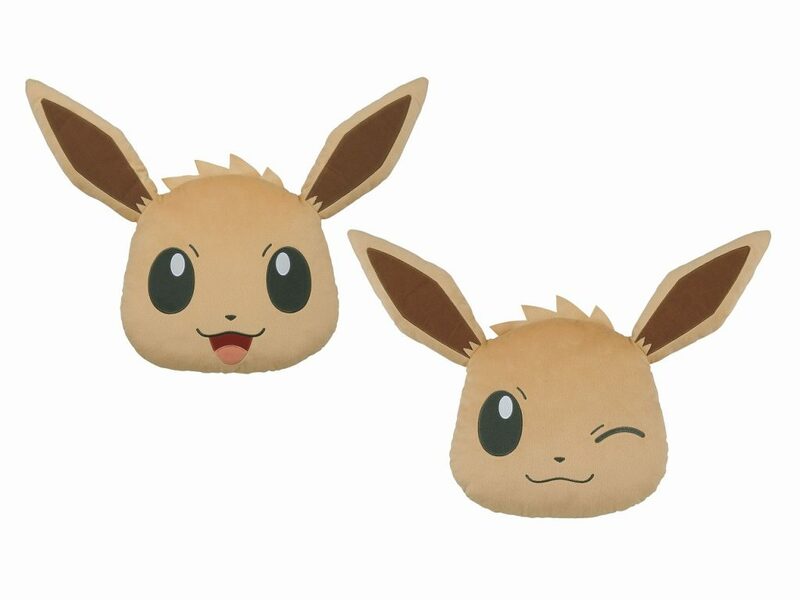 First up is an Eevee shaped face cushion. Two designs will be available — regular and winking — and they will be approximately 35cm. 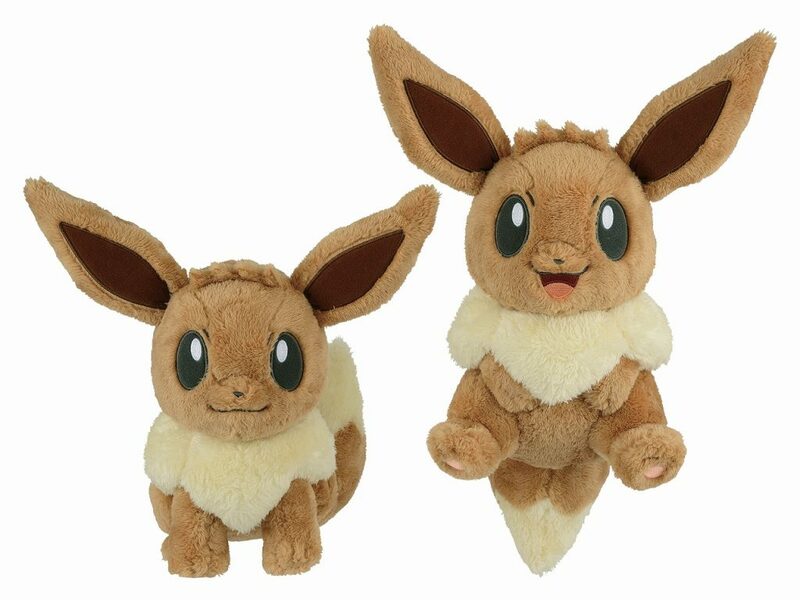 Secondly, two large Eevee plush are scheduled for late February. They will measure approximately 23cm. 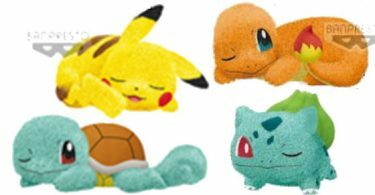 Banpresto has an official Pokémon Life with Eevee site for 2019 which can be viewed here.